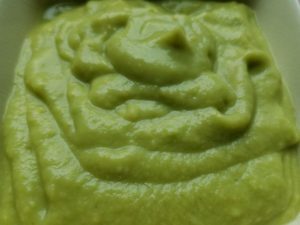 This creamy sauce is one of my secret weapons to put on fish tacos or in burritos or to use a a chicken wing dip. My other favorite sauce, if you are curious, is chipotle in adobo cream found here that I use for fish tacos. Try either on roasted vegetables or potatoes, on a breakfast quesadilla or nachos. Its also wonderful on top of Sous Vide Eggs Bites or Miso Roasted Potatoes. Or use as a dressing on meal prep grain vegetable bowls. Add all ingredients to a blender and blend about 30 seconds until smooth. 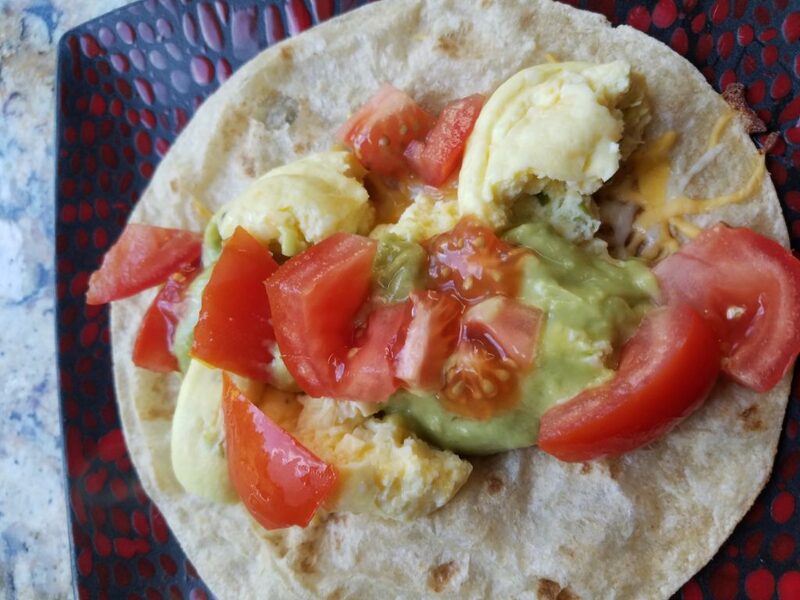 Serving Idea: a last-minute quick lunch: Whole Wheat Tortilla, Reduced Fat Sharp Cheese, Warmed Sous Vide Eggs, Fresh tomatoes, and Avocado Cream. This entry was posted in Recipe and tagged healthy sauce; healthy dip by Maria Faires. Bookmark the permalink.